HLS is proud to introduce our nine new writers. With an impressive range of experience and interests, we can’t wait to hear what they have to say! 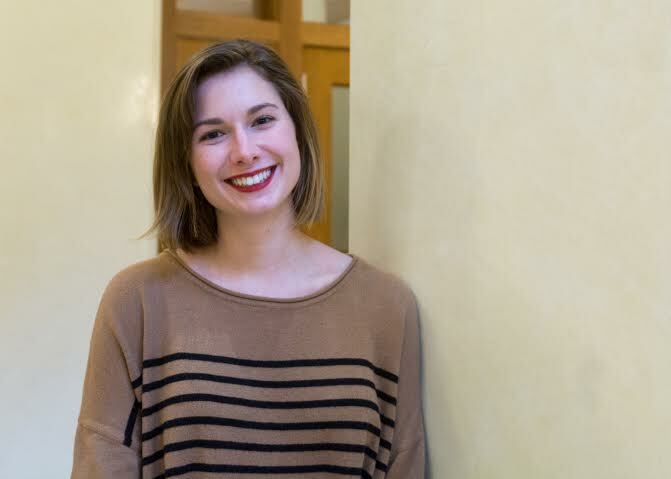 Jennifer Eltringham is a first year MLIS student at the University of Denver, where she is torn between specializing in public libraries and archives – she hopes to find a way to reconcile the two. When not processing interlibrary loans and answering reference questions at the Pikes Peak Library District, she daydreams about traveling, knits socks, pretends that her work environment is like a public library version of The Office, and thinks about how intersections of race, gender, and class affect the way human beings exist in the world. You can find her at her blog, tumblr, and instagram. Amy Cross-Menzies has worked in libraries for about eight years, currently as a Library Assistant for an academic library in the North West UK. She has studied philosophy at bachelors and masters level and part of a PhD (now on long term hold!). She’s about to start a distance learning MLIS in Digital Library and Information Services at the University of Borås, Sweden. She’s interested in the ethics of librarianship, creative cpd on a budget, and balancing work and family life. She also likes longboarding and amigurumi and occasionally tweet as @amycrossmenzies. Kathy Kosinski is a second year MSI student at the University of Michigan School of Information specializing in Library Information Science. When it comes to libraries, she focuses heavily on social justice and the implementation of user experience for both digital and physical library spaces. In her lifetime, she has worked in reference at University of Michigan, UX at Grand Valley State University, and circulation services at the University of Michigan Law Library. Her interests include dogs, reading, pictures of snakes wearing hats, and hearing about the latest library news. If you would like to talk libraries, or if you have a great picture of a dog or a snake wearing a hat, feel free to tweet her at @kkosinsk. 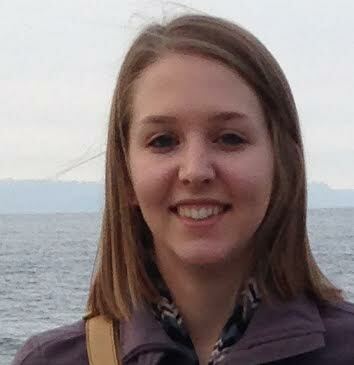 Carissa Hansen is a student in the University of Wisconsin-Madison’s distance LIS program. 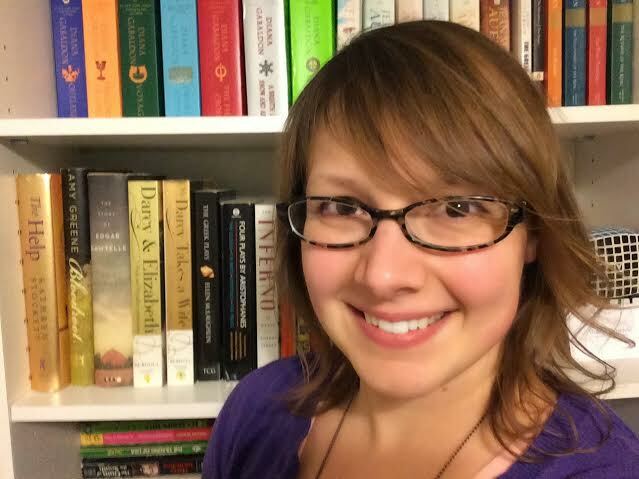 She currently lives in Minneapolis, Minnesota and works full-time as an Office Specialist in the Special Collections, Preservation and Digitization department of the Hennepin County Library system. She developed a love for digitization and archival work while working as an archives assistant at the University of Minnesota-Twin Cities, where she earned her BA studying English and Family Social Science. In the past, she’s also worked in the Fargo Public Library system. Her professional interests include public service, outreach and programming, archives/special collections, digitization, metadata, literacy/information literacy, and the history of librarianship. You can reach out to Carissa online via LinkedIn. Jay Granger is currently an online student in the MMLIS program at the University of Southern California. After earning undergraduate degrees in English and History from the University of California, Riverside, Jay spent ten years as a teacher. 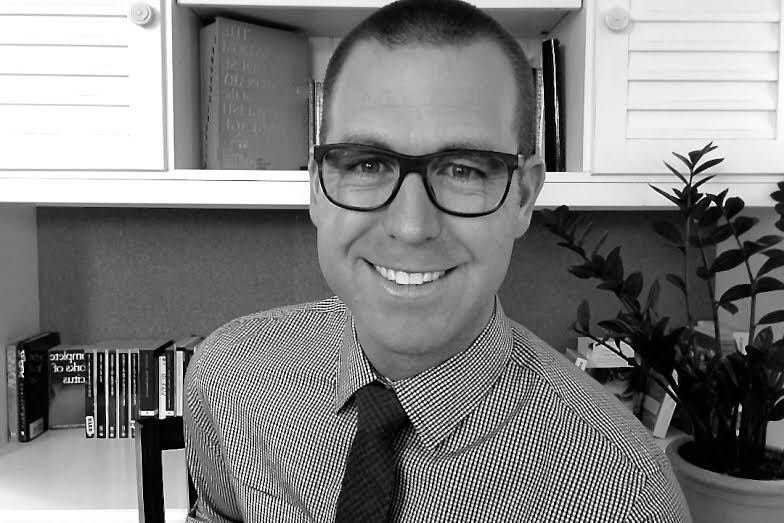 During that time, he earned a master’s degree in English from the University of California, Irvine as well as a master’s degree in Educational Leadership from Brandman University. Crafting a career that will allow him to work from home as he cares for his family, Jay is interested in the digital version of librarianship. He enjoys long walks on the beach, good reads by the fire, and writing about himself in the third person. He tweets and twaddles @mjaygranger on Twitter and Medium. Forever a Midwesterner, Samantha Abrams moved to Madison, Wisconsin in 2013 to pursue her Master’s in Library and Information Studies. After being born in Miami, spending her childhood in Chicago and Baltimore, attending high school in Saint Louis, earning her English degree in Iowa City, and working for a tiny publishing company in San Francisco, she can confirm that the Midwest is indeed the best. Currently, Samantha works as a cataloger for Internet Scout, as a project assistant at the Wisconsin Historical Society, and as the very first archivist at Culver’s – where she can be found, quite often, sampling custard. Samantha is also a cyclist and a reader. 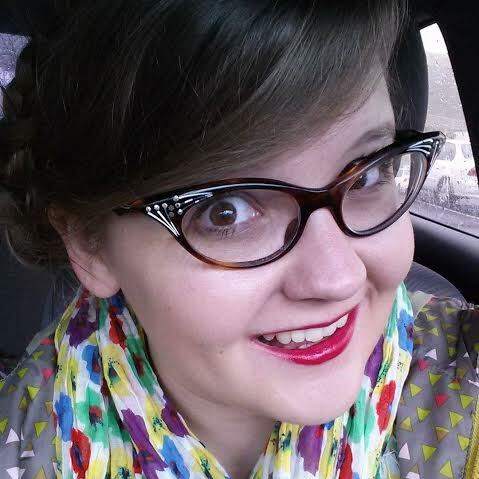 Hailley Fargo is a second year MLIS student at the University of Illinois at Urbana-Champaign. She hopes to work in a public library and is getting a certificate in Community Informatics during her time in Illinois. During her first year in the program she had the chance to teach digital literacy to elementary students at an after-school center in Urbana through a grant and in her second year, she will be supervising two residence hall libraries on campus. When Hailley finds spare time, she loves a good memoir, scribbling in notebooks, and creating to-do lists. She’s a big fan of her Twitter handle @hailthefargoats and working on her website — come say hello! Lauren Hester is currently pursuing an MSLIS at the Catholic University of America in Washington, D.C. She worked as a library assistant at the Grinnell College Libraries as a student in the audiovisual/media and cataloging departments, and as a staff member in serials and circulation before moving to northern Virginia. She currently works for the Arlington County Public Libraries as a library assistant. Her professional interests lie in technology programming for adults, digital libraries, and cultural history and archives. 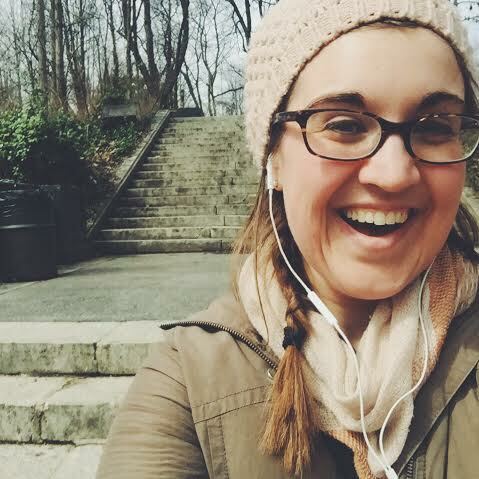 In her spare time, she enjoys running, kickboxing, creative writing, and snuggling with her dogs. You can find her online at her blog, livingabooklife.com. 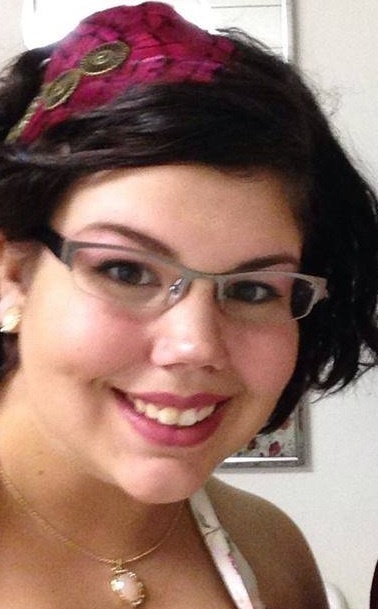 Samantha Belmont Sawyer is a first-year MLIS student specializing in youth services librarianship at Louisiana State University School of Library and Information Science. Beginning in late August 2015, she will be working in the Interlibrary Loan Services Department in Middleton Library as a full-time graduate assistant. Although the Fall 2015 semester will be her first at the School of Library and Information Science, this year will be her second as a graduate student at Louisiana State University. 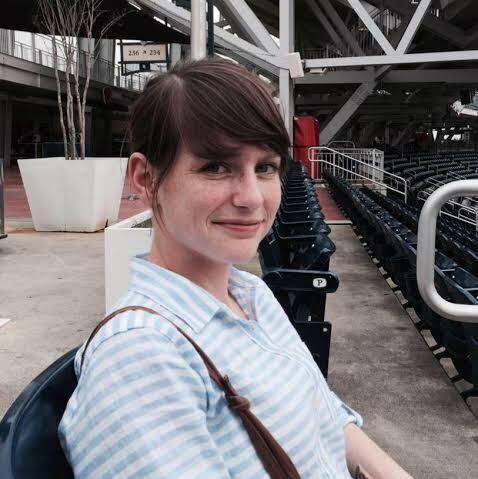 Samantha attended the university during the 2014-2015 academic year as an MA candidate in the Department of French Studies (in which she worked as graduate research assistant) and a PhD candidate in the Comparative Literature Department before transferring to obtain her MLIS. Prior to relocating to Louisiana for graduate school, she earned a BA in English, as well as a BA in French with a double major in Theatre Arts, from East Carolina University. Her professional interests include underserved populations, bilingualism, storytelling, and collaboration between public and school libraries. *Banner photo by user Ramesh NG on Flickr Commons. Licensed under CC 2.0. Can’t wait to read everyone’s upcoming stuff! Hey all, here’s some great news! 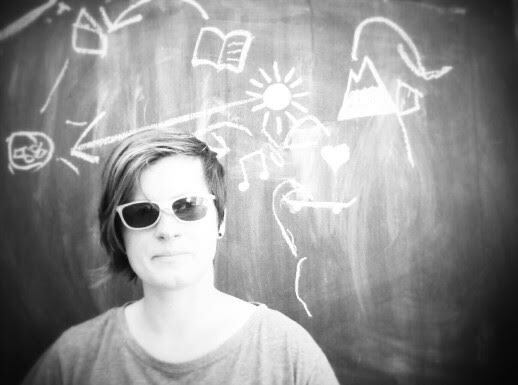 I’m one of nine new contributing writers on the Hack Library School blog. I’m excited to contribute my knowledge of the library field and my experience in library school. Keep an eye out for my future posts! Congratulations to all the new HLS writers! Snakes wearing hats! Congrats new writers, can’t wait to hear more from you.